As a business owner, there are a thousand and one things for you to do each day to make sure your business continues to run smoothly. 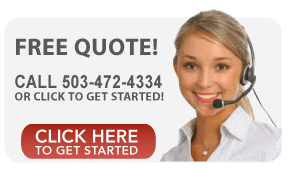 However, in the midst of all these things, you may find either the interior or exterior of your business in desperate need of a fresh coat of paint. And while it’s a good thing you noticed, chances are your customers first noticed the depreciating paint long ago. 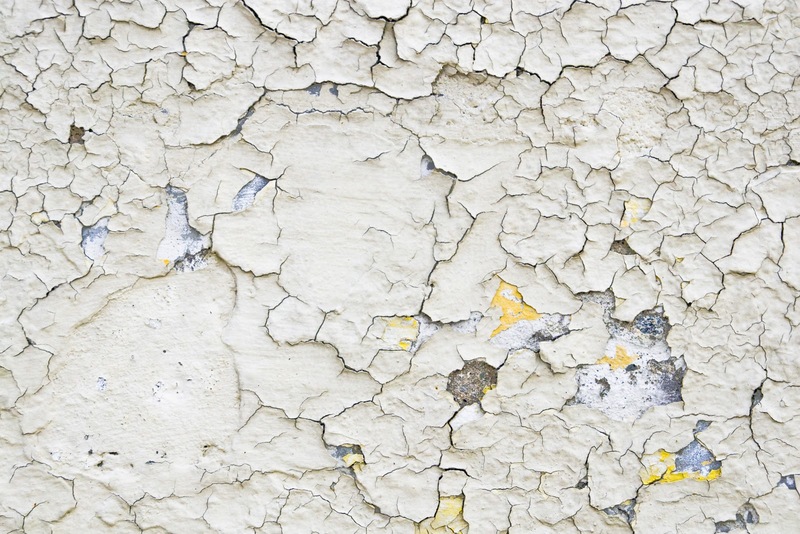 When your paint begins to chip or crack, potentially hazardous moisture can get through to the inside of the wall, leading to mold, mildew, and bacteria growth. Consistent exposure to sunlight can cause paint to fade or give it a yellow hue. When deciding on a paint color for high-exposure areas, choose one that is resistant to fading. As customers walk around your business they may occasionally bump into walls or scratch it with a purse. Over time, these small bumps, nicks, and scrapes become visible eyesores that detract from your customers’ experience. When deciding to paint your commercial building, consider “does the current exterior paint job dissuade customers from entering and does the interior paint make customers want to leave?” If the answer to either of those questions is yes, you should repaint immediately. With consistent observation and maintenance, however, your business should never get to that state and your customers will always feel comfortable. 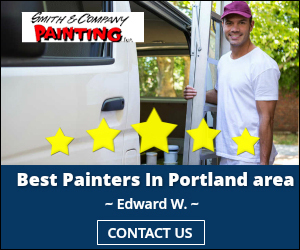 If your business is in need of commercial painting or just routine maintenance, call the trusted professionals at Smith and Company Painting.